Members have access to the dog park via key fobs that allow entry to the park. Memberships include 2 dogs per family. Additional dogs are an extra yearly fee. 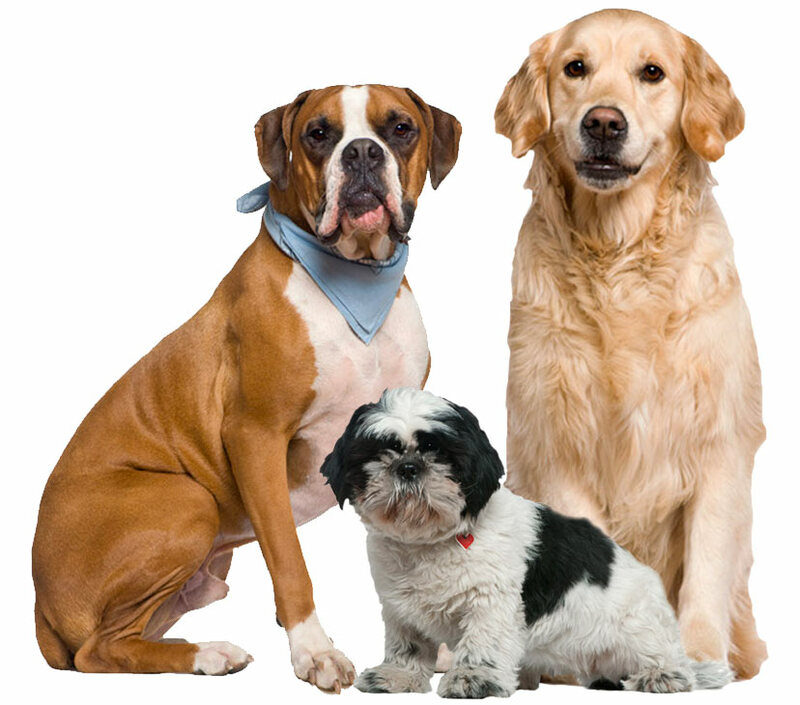 All dogs must have valid rabies vaccine certificate. 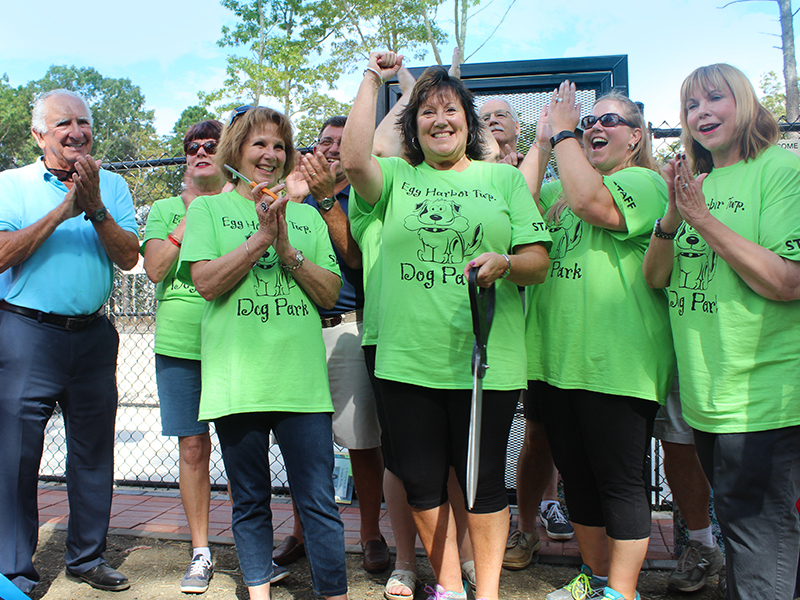 We are committed to the people of Egg Harbor Township with sustaining “The EHT Dog Park,” the township’s first official off-leash dog park. Check out our schedule of events for upcoming fundraisers, social events, and more. For more information about membership or just general questions about the park, please contact us! We know that your dog is part of the family. 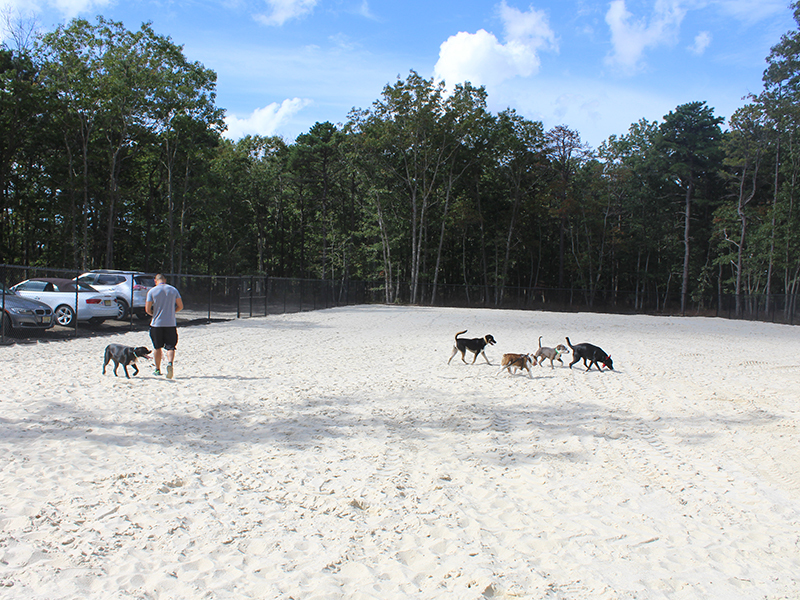 Join Egg Harbor Township’s only off-leash dog park and let your dog play, run, socialize, and exercise! The "Friends of the Egg Harbor Township Dog Park" is a 501(c) 3 non-profit organization comprised entirely of volunteers and is dependent on donations. 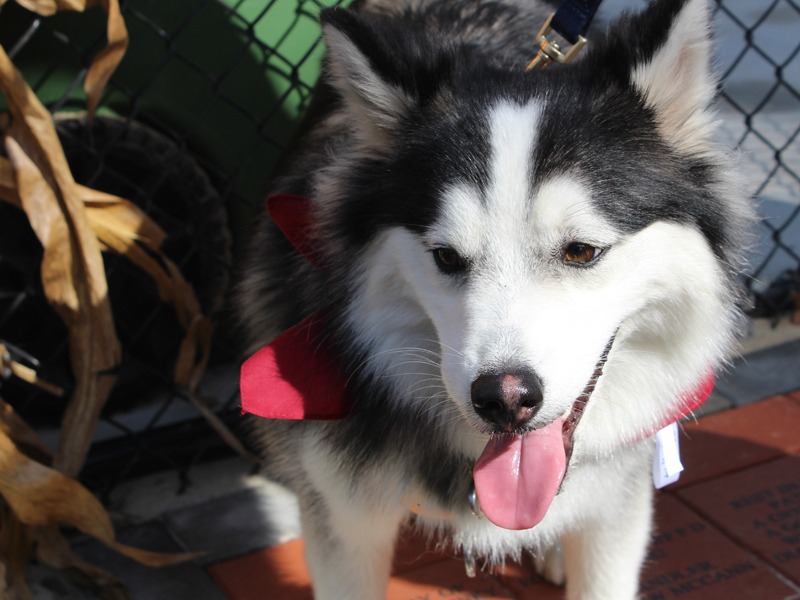 We believe a dog park will bring important social and economic benefits to our community.